Practical and character car seats from Smyths Toy Store. House of Fraser car seats. 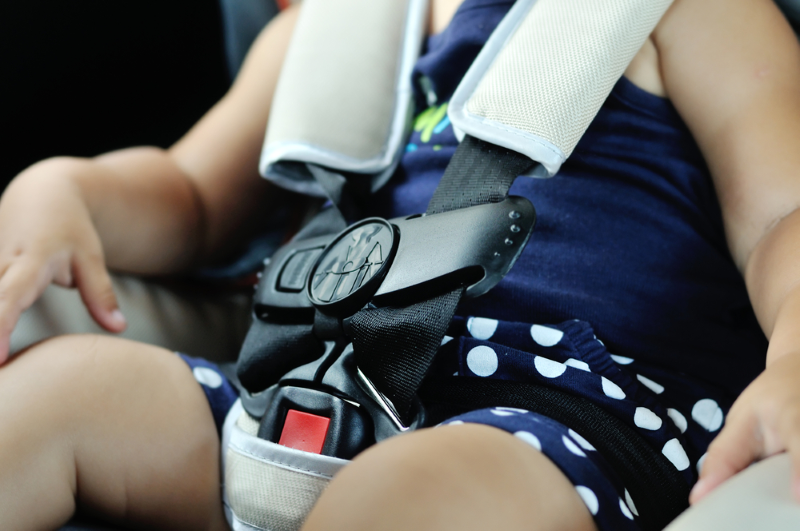 Choose a car seat that is either fixed for young children and toddlers or one for your baby that can be carried.